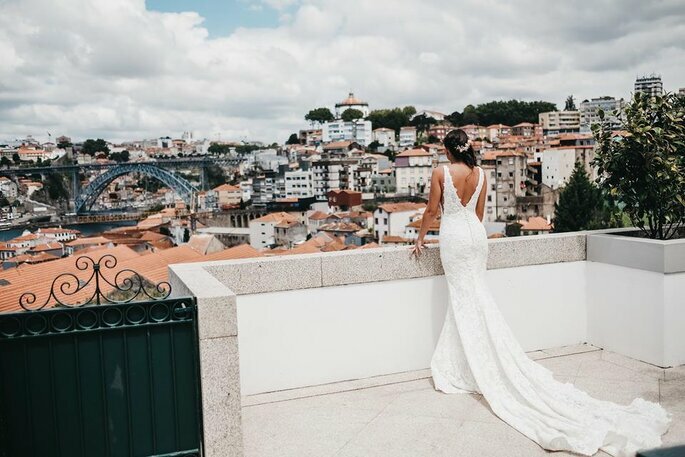 Portugal offers many things to its visitors: beautiful views, rural charm, wine routes, road trips, incredible surfing, sandy beaches, natural parks, luxury hotels and, of course, incredible destination wedding spots. The problem with weddings in the UK is that you can NEVER predict what our glorious British weather is likely to do. This means that couples rarely plan an alfresco reception local to home, and opt instead for an indoor set up with a drinks reception outside if they’re lucky. That’s why you should travel to Europe, and specifically, Portugal, which borders Spain on the Iberian Peninsular. It may be the other side of the Atlantic, but its weather doesn’t disappoint, and despite a few low temperatures in Winter, Portugal generally has year-round sunshine. The weather in the Algarve is both warm and breezy, for example, which allows for sunny vows and a cooler evening, perfect for dancing the night away. The Algarve actually has the most hours of sun a day in the whole of Europe – with the most popular wedding months being from March all the way to October. The Portuguese LOVE their food and drink, which bodes well when it comes to catering for your wedding guests. 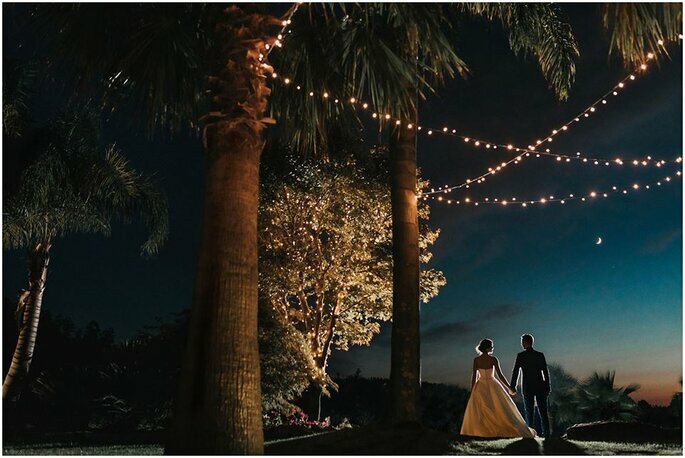 You will be able to find a delicious menu and talented chefs wherever you chose to host your wedding, and typical Portuguese celebrations include seasonal ingredients, fresh seafood, spicy meats. 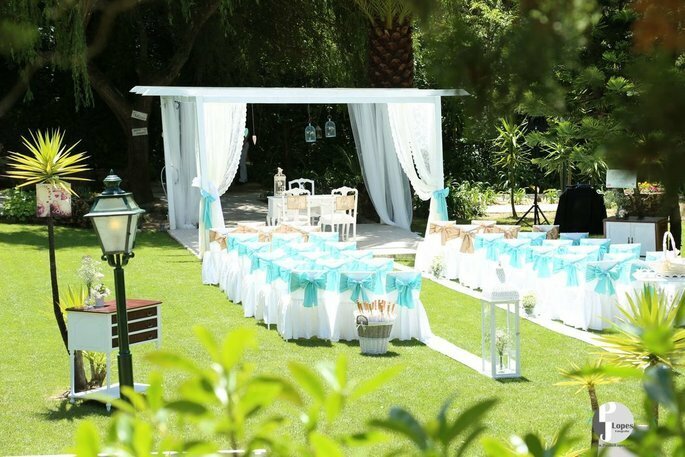 Just imagine a beautiful destination wedding in Lisbon, combined with a sumptuous and authentic menu for your guests. Menus tend to focus on traditional Portuguese cuisine and all their dishes have a beautiful homemade quality to them. 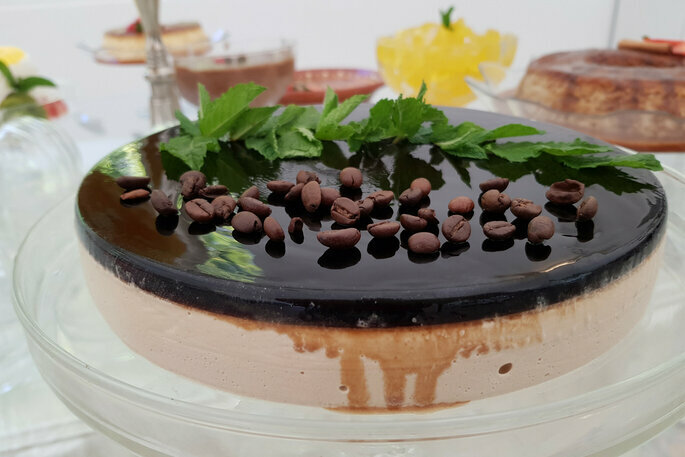 An example of some main dishes include tender fillet of cod on a bed of broccoli, or veal with a creamy wild mushroom sauce, and just wait until you their desserts. 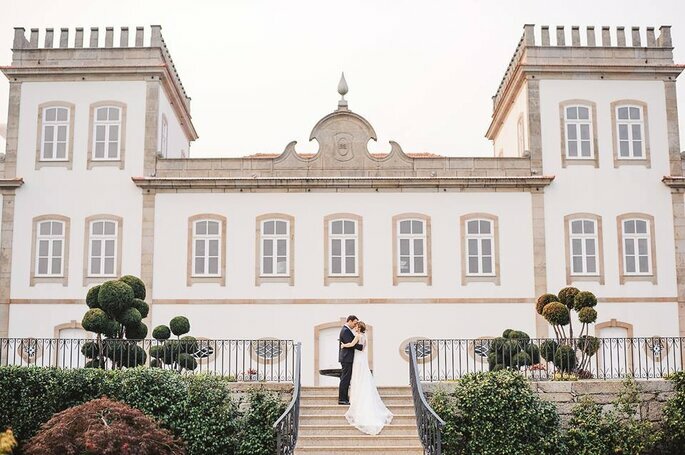 As we’ve said, there’s something in Portugal to suit all wedding styles. For an urban, glamorous affair, there’s Lisbon or Porto, both with stunning architecture and authentic cobbled streets. Meanwhile there’s the Duoro River vineyards for a rustic-chic wedding style, the Algarve for a Mediterranean influenced beach event, or one or Portugal’s paradisiacal islands, Madeira or the Azores. Overall, Portugal boasts over 850 km of beaches! 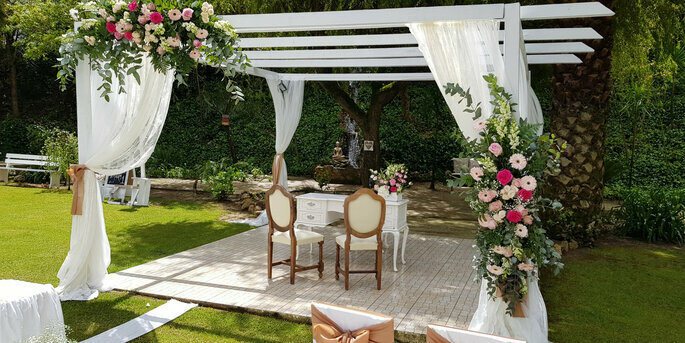 For a garden wedding on the outskirts of Lisbon, which has the benefits of a city airport and possible excursions for you guests, as well as a serene countryside location, look no further than Quinta Fonte de Aranha. 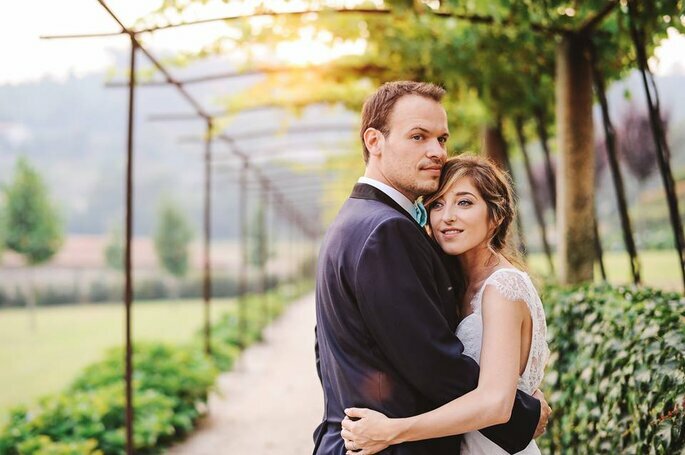 A farm venue with a capacity for up to 250 people and an outdoor space perfect for civil ceremonies and beautiful photos, Quinta Fonte de Aranha also has a dedicated wedding planning team, Premium Eventos. This team will ensure that every detail of your wedding is taken care off with impeccable efficiency and professionalism. Portugal is packed with culture for you and your guests to experience and admire. Much of its architecture, especially in its charming cities, dates back to 1500s – 1800s. In fact, is one of the oldest states in Europe, as its territory has been invaded and settled since prehistoric times. 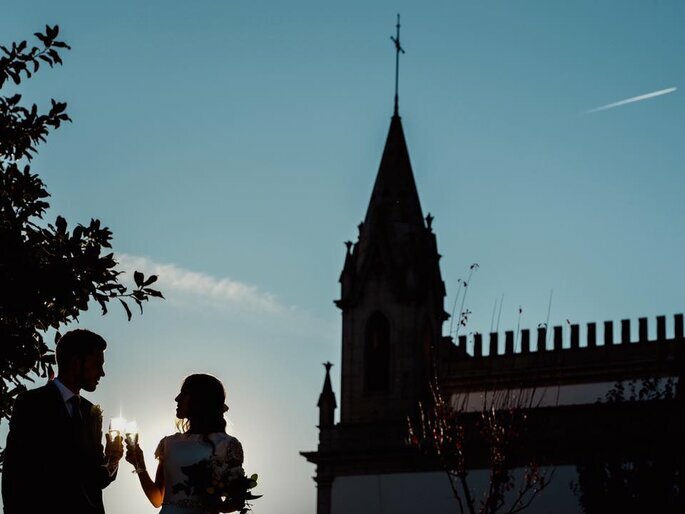 The culture of the Portuguese people is centred around the family, so it’s the perfect place to celebrate the union of two families and two lovers with a wedding. The Portuguese just LOVE weddings, so you can be sure that yours will be taken seriously by every supplier and service involved. The Portuguese, with their predominantly Roman Catholic or Cristian religions, are an incredibly romantic and traditional population. This means that their customs and style of wedding celebrations are beautifully traditional, oozing timeless elegance and sophistication. Any wedding planner you meet will add this touch to your fairytale wedding day. 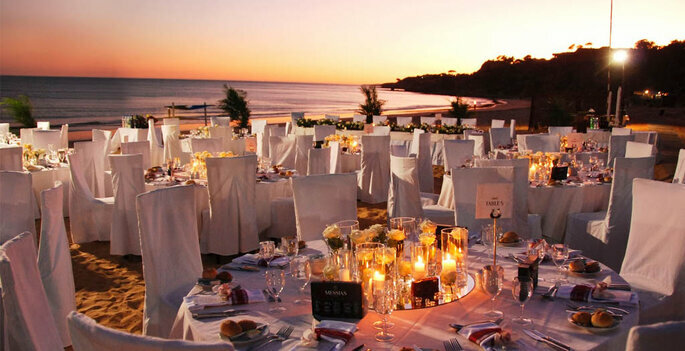 It’s always advisable, with a destination wedding, to hire a wedding planner who is local to the area. 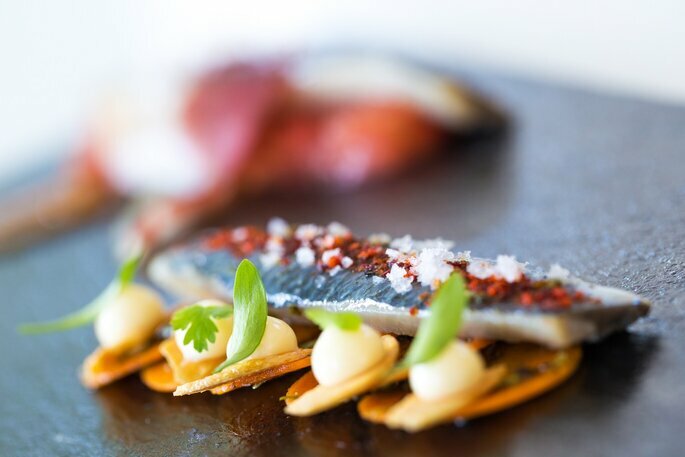 This way they can reflect the best bits of Portugal and it’s culture in your event, and will always carry with them a strong network of quality suppliers and services in your chosen location. Mary Me Eventos does exactly this, and more. 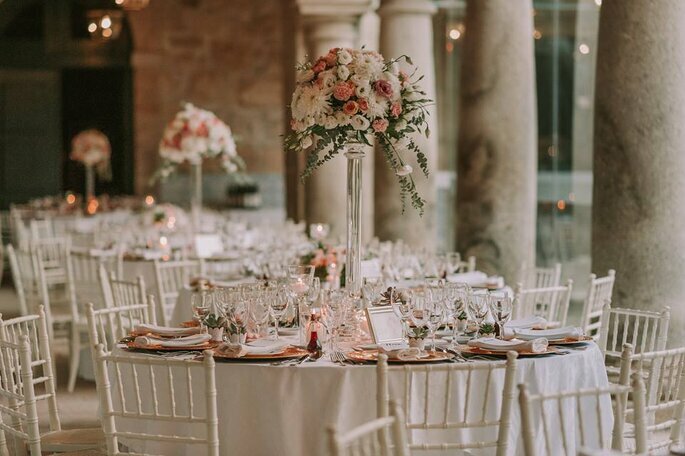 Specialised in destination weddings all over Portugal, this wedding planning team put the elegant and the sophisticated in all events and weddings, still working flexibly to achieve each and every couple’s personal style. Winners of Zankyou International Wedding Awards, you can trust them with every single detail, from design to logistics. All you will have to do is turn up and enjoy the day! So what are you waiting for? 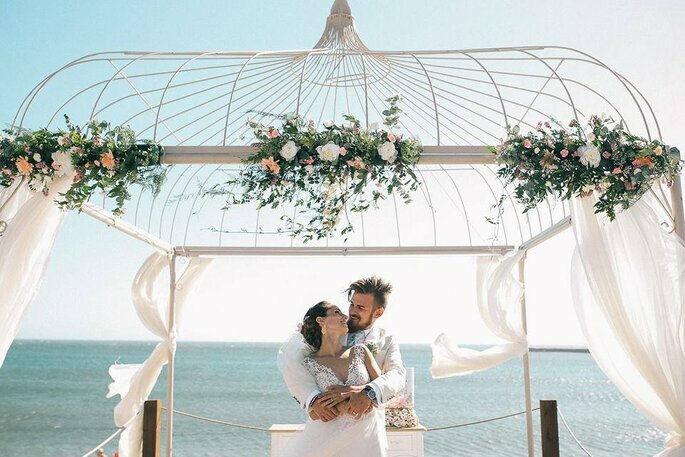 There are numerous reasons to get married in sunny Portugal, but the most important is that it is a romantic and beautiful place in which to start the next chapter of your love story.